The holidays are a time for baked goods and treats, which means that they also are a time of weight gain for many people. It can be difficult to maintain a reasonable number of calories with so much delicious food being offered in workplaces, parties and holiday meals. 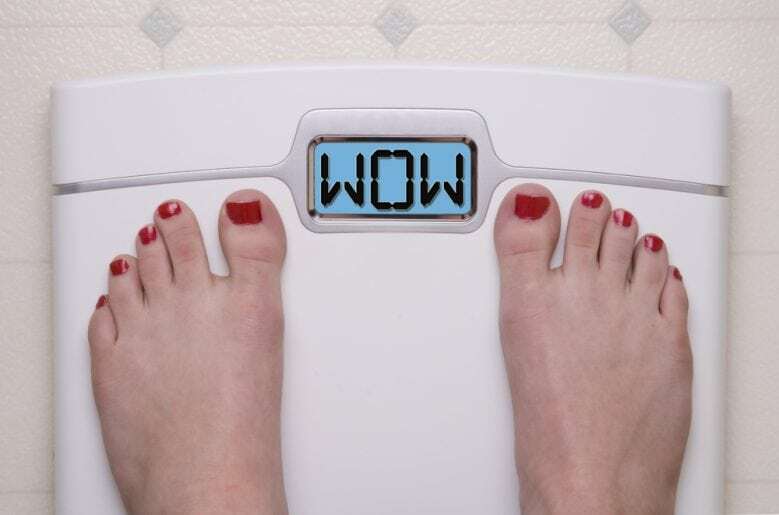 By the time New Year's rolls around, most people are ready for a diet to start taking off that new and unwanted weight. However, sticking to a new diet and exercise plan can be more difficult than it seems. Research has found that there are a few supplements and herbs that can increase results and make it easier to achieve and maintain a healthy weight. How can natural ingredients help people to lose weight? Most work in a few key ways. First, some support healthy metabolism, which in turn increases both energy and promotes weight loss. Others work to suppress appetite, helping people to make healthy choices. Some affect the biochemistry of fat cells, glucose metabolism and other factors that contribute to weight. In most cases, supplements that help maintain a healthy weight also have other benefits to health and do not have common side effects. While no supplement can lose the weight for you, many can provide a slight advantage that can make a huge overall difference. This advantage not only helps people to get results more quickly, but also helps them to keep their motivation high. Losing motivation is a common reason for people to stop a healthy diet or any positive health changes, so increasing motivation can be a powerful boost. There are several supplements for supporting healthy weight that you might already have in your cupboard. Green tea is one of these. Green tea is known to be a powerful antioxidant, helping cells to fight off damage from our daily lives. However, it also can assist in maintaining healthy weight in a variety of ways. It is a mild stimulant, so boosts metabolism. It also acts as a diuretic, preventing bloating and excessive water weight. Orthosiphon stamineus, also known as Java or Cat's Whiskers, is another herbal tea that can help people to effectively maintain a healthy weight. It is taken mainly for its anti-inflammatory support, but several recent studies have found that it also can assist those striving to maintain a healthy weight. The extract from this plant appears to stimulate leptin production, which is a hormone that both increases fat burning and gives people a feeling of fullness. Most people who are seeking to lose weight increase their intake of fruits and vegetables. There are two fruits that have been found to contribute to maintaining a healthy weight, although they are not common in the American diet. These fruits are African mango and bitter orange. African mango has been found in some clinical trials to support weight loss. According to researchers, it works in several ways. 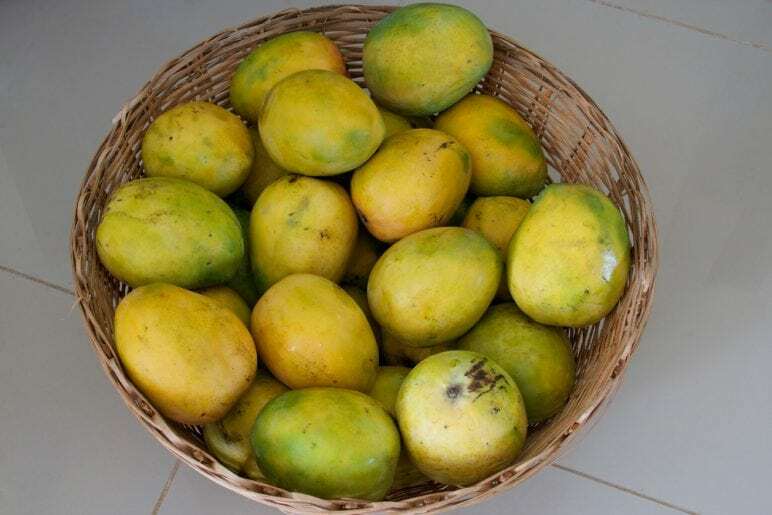 First, African mango reduces fat cell production, which may be why it is proven to reduce the waist circumference of humans and other animals. In addition, it reduces the effects of metabolic syndrome, a disorder that has been linked to diabetes and found to cause people to gain weight. Bitter orange similarly appears to support weight loss by promoting healthy metabolism and energy levels. People who take the extract of this fruit report feeling more energetic, which makes it easier to stick with a rigorous exercise plan. Although its effects on the metabolism are small, they can make a meaningful impact on weight over time. Chromium is one of the more popular supplements for maintaining healthy weight and whole body health. This is because it has been shown in several studies to positively affect the human metabolism. People with diabetes who take chromium have blood glucose levels that are easier to control, which can help assist in maintaining healthy weight. In addition, chromium appears to support the formation of lean muscle, which in turn promotes healthy metabolism and gives people a healthier, stronger appearance. Chromium is not found in high levels in the foods that dominate the western diet as it is mainly in kidneys, mushrooms and brewer's yeast. As a result, many people benefit from taking a supplement. Whether you want to lose weight for bikini season or to improve your health over a lifetime, it is important to use a holistic approach. Diet, exercise and taking the right supplements are all important parts of maintaining healthy weight. Although no supplement will cause you to lose weight on its own, they can provide the boost that many people need to get the results they desire and keep their motivation high.